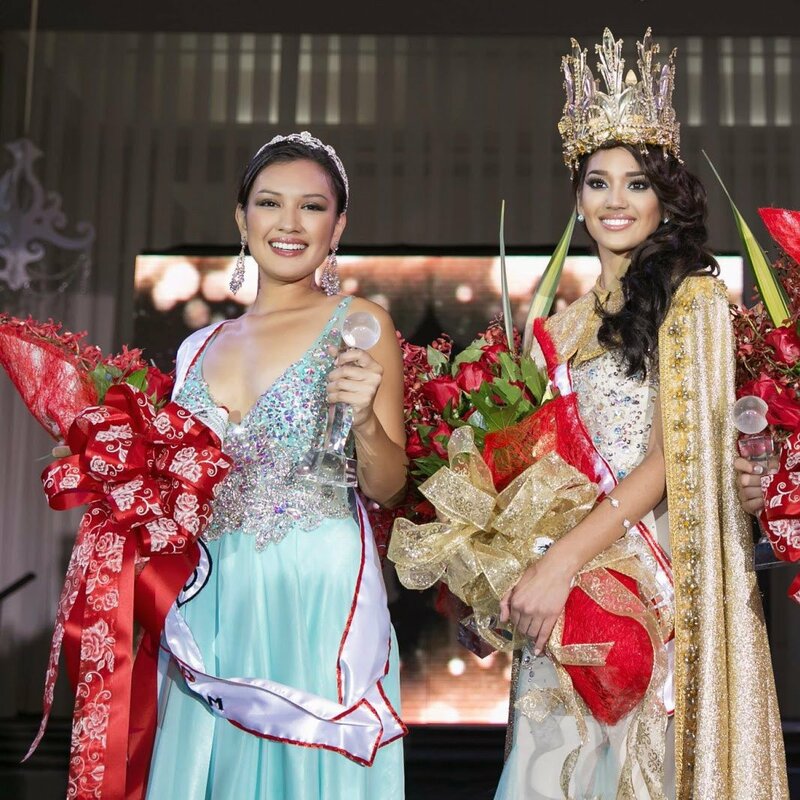 Athena McNinch was crowned Miss Universe Guam 2018! And will now represent her country, Guam, at Miss Universe 2018 in Thailand. 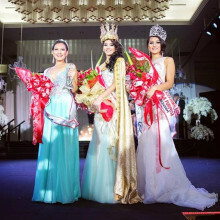 Athena also took home the Best in Evening Gown and Best in Swimsuit awards. Athena is no stranger to the Pageant stage, she placed 1st runner-up and Miss Photogenic to Miss World Guam in 2014. And represented Guam at Face of Beauty International 2014. Athena was the first participant from Guam to compete at Face of Beauty International pageant! 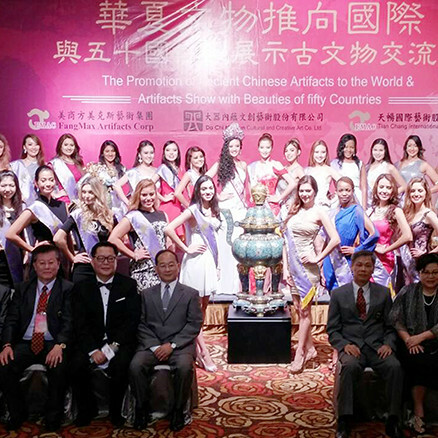 However, Athena did not place at Face of Beauty International. Athena was born and raised in Mangilao, Guam, the village where the University of Guam is located. In High School Athena worked at the University of Guam Summer camp, aiding 5-7 years olds who were in the program. In University she worked as a Barista at a Coffe Shop on Campus, and as Miss Guam Ambassadors for the Guam Visitor's Bureau. She is currently a Graduate teaching assistant for Ansito Walter at the University of Guam. At the age of 13, she became the youngest person in history to finish the Guam Ko'Ko Half Marathon race. In 2017 she was named a Harry S. Truman Scholar and in 2018 was awarded the US Congressional Award Gold Medal! Athena has finished two undergraduate degrees for Public Administration and Criminal Justice. In 2018 she graduated from her programs with honors. She currently studying in the Masters of Public Administration program at the University of Guam. Athena is currently a member of Alpha Phi Sigma, Blue Key Honors Society and the Golden Key International Honors Society. Which College Did Athena McNinch Attend?